We are delighted to present our first issue of The Authority – the monthly bulletin exclusively for Authority Club members. We are very happy that you have joined us here at the Club and hope that you find lots of useful nuggets of information to take away and help you with your business. It was in 2001 that I first stood up at a networking meeting, with shaking knees and a dry mouth, to deliver my first ever ’60 seconds’ on what I offered in my business. It soon became apparent that my lack of skill in making even the smallest presentation could seriously impair my business growth! I made up my mind there and then to do better at public speaking. If only I had known my first ever Authority guest at the time, as he would have got me down that path a lot quicker, without doubt! So let me introduce you to him now. 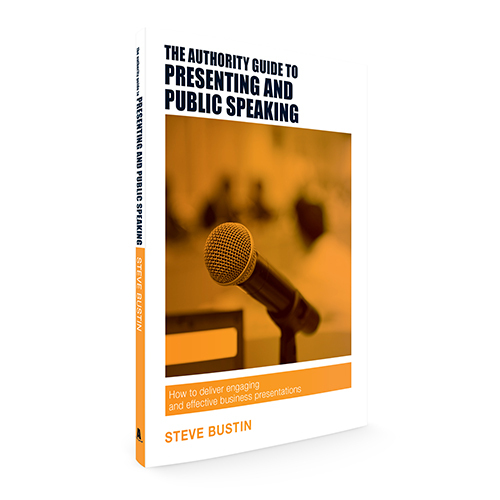 Steve Bustin is the author of The Authority Guide to Presenting and Public Speaking. As all authors of the series he is at the coalface of his industry, working on the circuit as a professional speaker, as well as being an expert speaker trainer and speech coach. He has some great tips here for those of us attempting to made better business presentations. And yes, he covers wobbly knees and dry mouth syndrome too! Watch and learn! 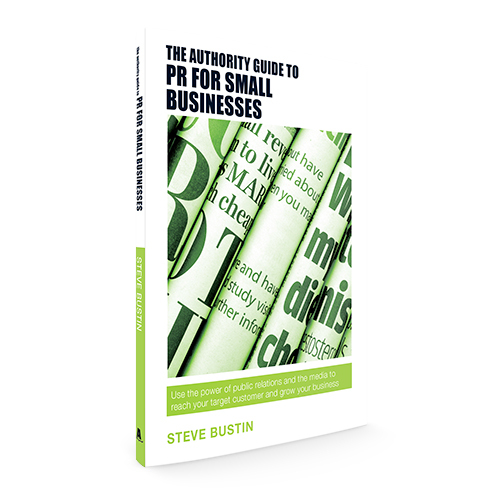 Start by setting objectives for yourself and for your audience. What do you want to get out of your presentation, personally and professionally? What does the audience want to get out of it? Think about your key message and what you want to happen as the result of your presentation. Include a clear call to action and reinforce it in your conclusion, so that your audience know what you want them to take away, and what they need to do next. You’re not on your own when you present! View the presentation as a group experience and a two-way process between you and your audience. Engage with them by asking them questions or encouraging them to input. Presenting can often feel like a very solitary experience, but you can – and should – get the audience involved. Their role in your presentation shouldn’t be passive! 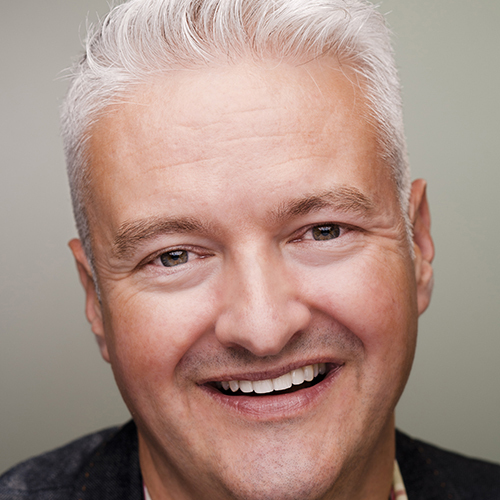 This month we have not just one but three top picks from Andy Bounds, international bestselling author, award-winning consultant and creator of andyboundsonline.com Andy will be well known to many as the author of The Jelly Effect: How to make your communication stick. The best book I read to grow my business is Million Dollar Consulting by Alan Weiss. I read it at a time when I was doing really well but was searching for new insights and ideas. I found it brilliant for giving a new – and infinitely better – way of viewing consultancy. Best of all: I read it at exactly the right time for my development so was able to implement things immediately. My favourite one for customer service, Fred Lee’s If Disney Ran Your Hospital, is exceptional. Exquisitely written – and including one beautiful story about his mother that made me cry when I read it – it changes perceptions about what’s possible about service. I read it cover to cover, had a cup of tea, then immediately read my favourite bits again. Loved it. And Adamson/Dixon’s The Challenger Sale contains key skills a salesperson must know to transform their sales. It wasn’t a book I found easy to lose myself in; so I read it in lots of short sittings. Books have the power to change people’s lives and therefore the world.